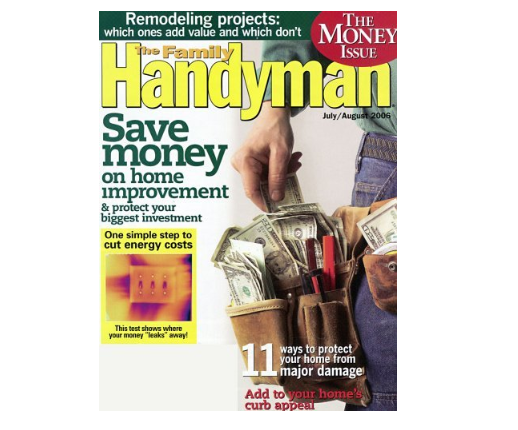 Family Handyman Magazine Just $6.99 A Year! You are here: Home / Great Deals / Family Handyman Magazine Just $6.99 A Year! If you and hubby (or maybe someone you know) love DIY projects around the house, then this magazine deal is for you!! Today only, you can get Family Handyman Magazine for just $6.99 a year! Use coupon code 4938 at checkout!